THE COPENHAGEN INCIDENT – NORDIC DESIGN VOL. 2. Dette album er den anden udgivelse af serien Nordic Design. 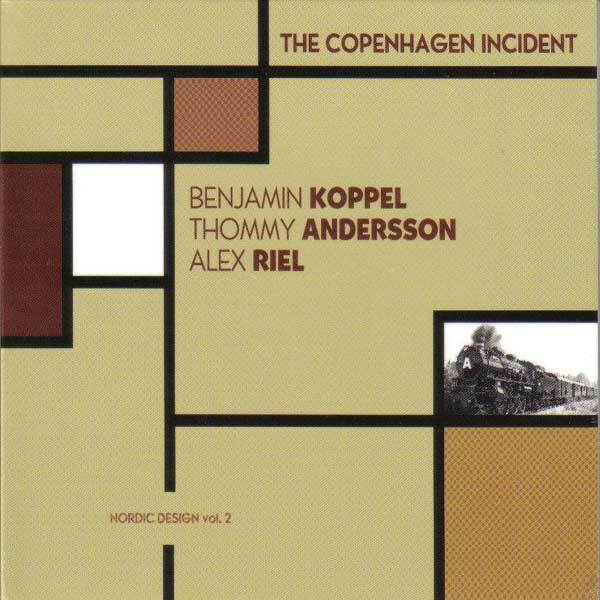 THE COPENHAGEN INCIDENT – NORDIC DESIGN VOL. 2. This is the second release of the Nordic Design series. The recording consists of original compositions as well as standards, all with a touch of the nordic expression.